Israel is smaller than New Jersey, with 0.11% of the world's population, yet captures a lion's share of headlines. It looks like one country on CNN, a very different one on al-Jazeera. The BBC has their version, The New York Times theirs. But how does Israel look to Israelis? Israel is smaller than New Jersey, with 0.11% of the world's population, yet captures a lion's share of headlines. It looks like one country on CNN, a very different one on al-Jazeera. The BBC has their version, The New York Times theirs. But how does Israel look to Israelis? The answers are varied, and they have been brought together here in one of the most original books about Israel in decades. From battlefields to bedrooms to boardrooms, discover the colliding worlds in which an astounding mix of 7.2 million devoutly traditional and radically modern people live. You'll meet “Arab Jews” who fled Islamic countries, dreadlock-wearing Ethiopian immigrants who sing reggae in Hebrew, Christians in Nazareth who publish an Arabic-style Cosmo, young Israeli Muslims who know more about Judaism than most Jews of the Diaspora, ultra-Orthodox Jews on “Modesty Patrols,” and more. Interweaving hundreds of personal stories with intriguing new research, The Israelis is lively, irreverent, and always fascinating. 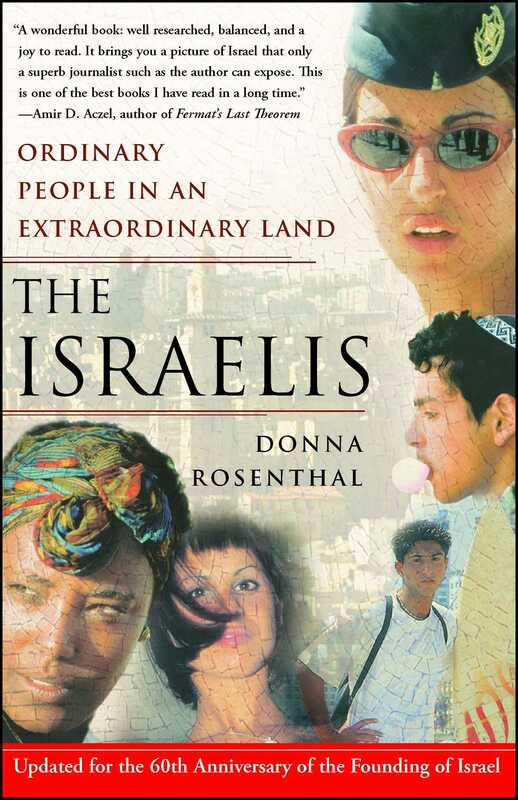 Martin E. Halstuk, Ph.D. professor of journalism, Pennsylvania State University, former reporter, San Francisco Chronicle Donna Rosenthal's sharp journalistic eye gives readers a rare book -- an objective and even-handed account of life in Israel today. 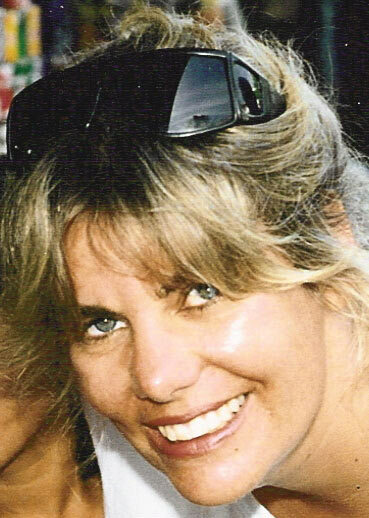 David Biale author of Eros and the Jews and editor of Cultures of the Jews: A New History Donna Rosenthal paints a colorful and compelling portrait of young Israelis nobody knows. We hear the personal stories of the crazy mix of people who live in this well-known but little-understood land. From an Ethiopian with dreadlocks and a kippa to a Muslim rapper to the Christian woman who edits an Arabic-language Cosmo. Anyone who wants to go far beyond the headlines will be wiser for having read this insightful book.